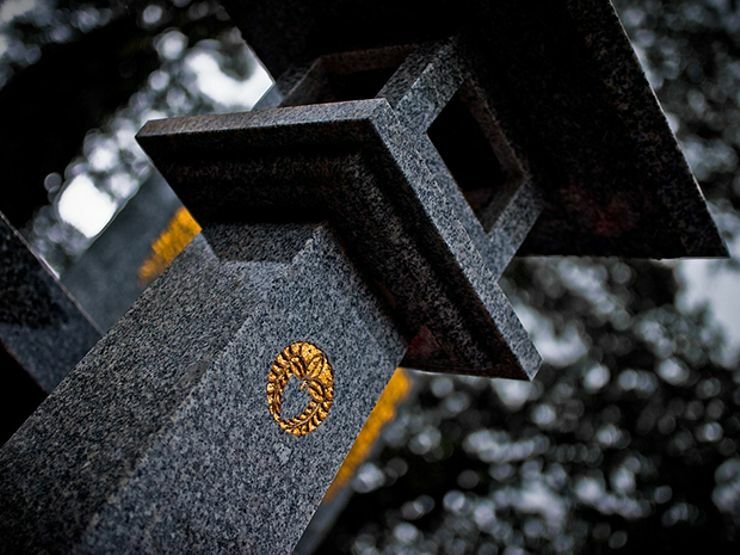 These awe-inspiring burial grounds belong on your bucket list. From the eternal resting places of witches and vampires to reports of wandering spirits and phantom lights between the headstones, step inside the world’s most haunted cemeteries...if you dare. This breathtaking resting place was made famous in the murder mystery Midnight in the Garden of Good and Evil. Throughout its existence, locals have been in awe of its beauty and wary of its spirits. The most well known is Little Gracie, who inhabits her lifelike statue. Gifts are left for the ghost of the 6-year-old girl, and legend has it that the statue cries bloody tears if a toy is removed. Want more chilling destinations? Sign up for The Lineup's newsletter and receive our eeriest investigations delivered straight to your inbox. 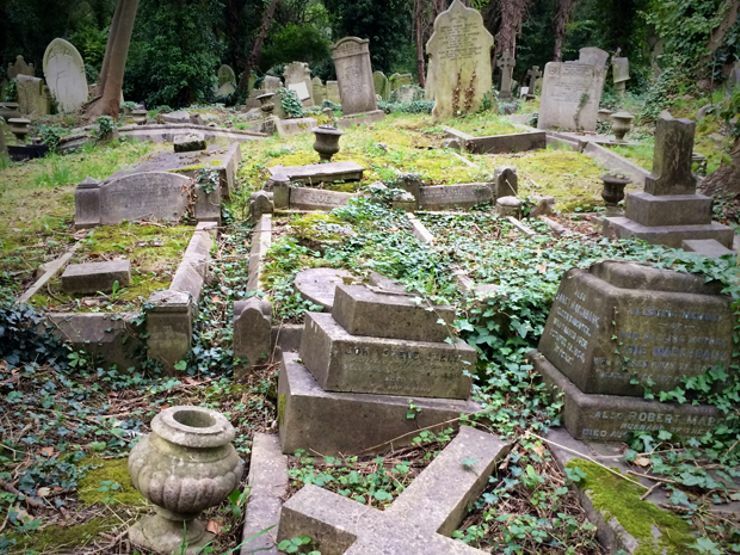 Part of the “Magnificent Seven,” a network of attractive resting places surrounding central London, this sprawling graveyard houses a veritable who’s who from British history—George Eliot, Douglas Adams, the family of Charles Dickens, and numerous playwrights, thespians, and soldiers. Beginning in 1970, sightings of a mysterious gray figure and rumors of a Highgate Vampire circulated among visitors. The hysteria culminated in a vampire hunt on Friday the 13th in 1970. Other sightings include a madwoman running through the graveyard and a levitating nun. 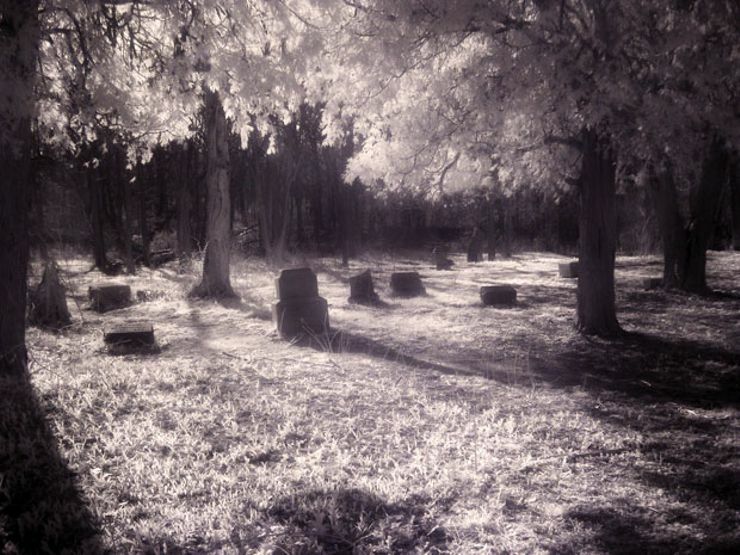 Visit the oldest burial ground in Salem at night if you dare. The cemetery dates back to 1637 and tortured souls—some of whom were accused of witchcraft—reportedly roam its grounds. Visitors have experienced drops in temperature, the sensation of being touched, and orbs of light gliding through the air. The loss of life here from the Battle of Gettysburg was staggering. The bodies of soldiers were left in the streets as they awaited burial in the sweltering July heat. Now, restless apparitions and phantom smells of peppermint—once used to mask the scent of rotting flesh—drift across the hills. Some of the world’s greatest artists rest in peace along the cobblestone paths of this ornate cemetery. Among the list of eternal luminaries are Oscar Wilde, Edith Piaf, and Frederic Chopin. Not all rest so peacefully, however. 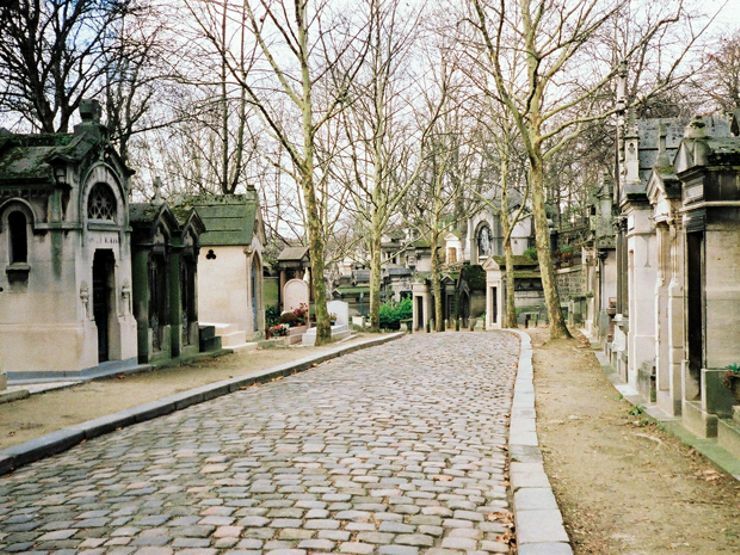 Those souls said to linger in Pere Lachaise include the ghost of the Doors’ Jim Morrison and Adolphe Thiers, a prime minister from the 19th century, who pulls on visitors’ clothing should they come too close to his grave. 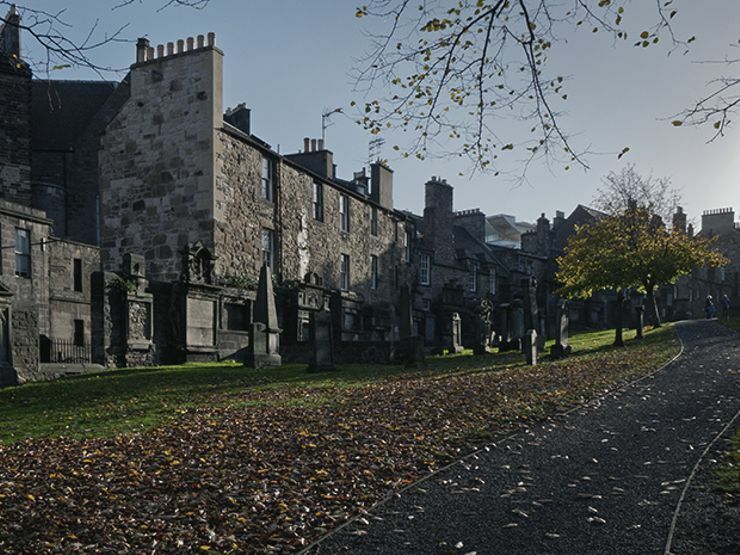 This 16th century parish graveyard sits south of Old Town near Edinburgh Castle. The statue of Skye Terrier Greyfriars Bobby continues to watch over the cemetery that contains his master’s grave, just as the legendary canine is said to have done for 14 years before his death. A less amiable entity is the violent Mackenzie poltergeist, supposedly stirred to life in 1999 after Sir George Mackenzie’s tomb was desecrated. Mackenzie was the Chief Persecutor of the Covenanters, a Scottish Presbyterian religious movement. The malevolent force has been known to physically attack visitors near Mackenzie’s Black Mausoleum. 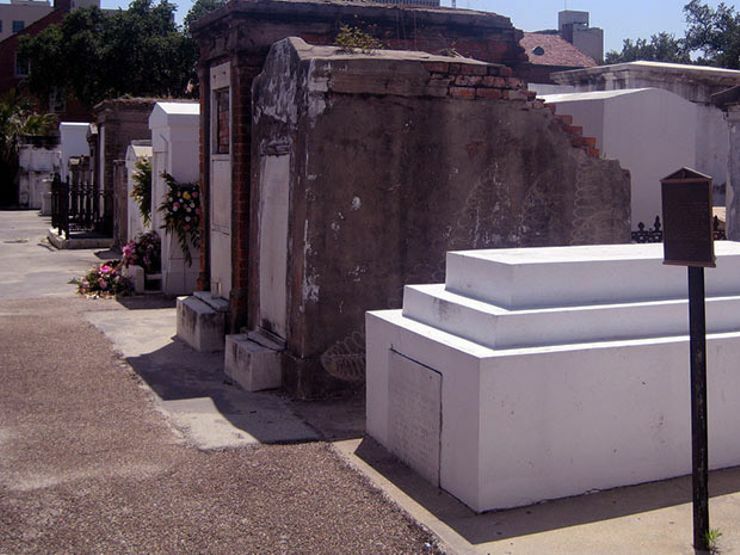 The ghosts of Civil War soldiers, Yellow Fever victims, and other unfortunate souls are said to walk this so-called “City of the Dead” in New Orleans. Also buried here is Voodoo Queen Marie Laveau. Local legend speaks of a wish-granting ritual to be conducted at her grave. So many have come a-knocking that the Archdiocese of New Orleans recently closed the cemetery to the public. All visitors must now acquire a licensed tour guide before entering. The deceased have been laid to rest in this secluded Chicagoland graveyard since 1884. By the 1960s, however, Bachelor’s Grove was largely abandoned. Vandals ransacked the area and rumors of paranormal activity soon surfaced. Reports speak of a phantom farmhouse, the ghostly apparition of a farmer and his horse, and occult activities such as animal sacrifices. And beware the Madonna of Bachelor’s Grove, a resident female spirit who sits on a tombstone or wanders the grounds of the forgotten cemetery. 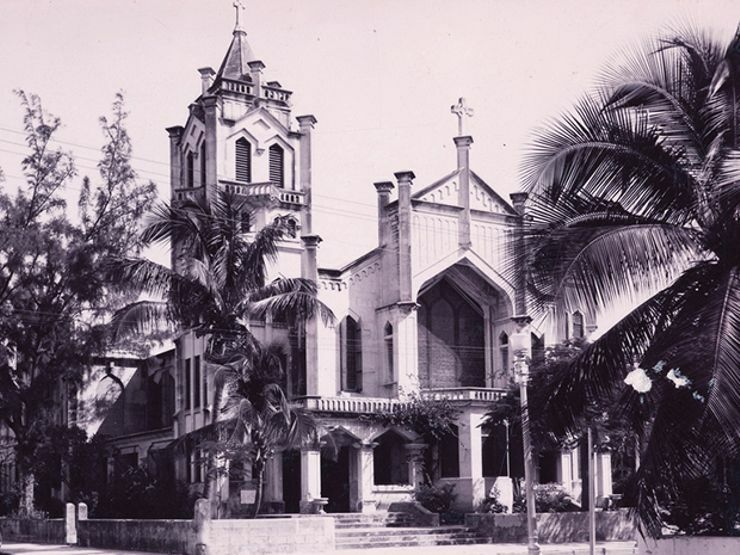 The parish itself has been rebuilt several times following a great fire and a hurricane. 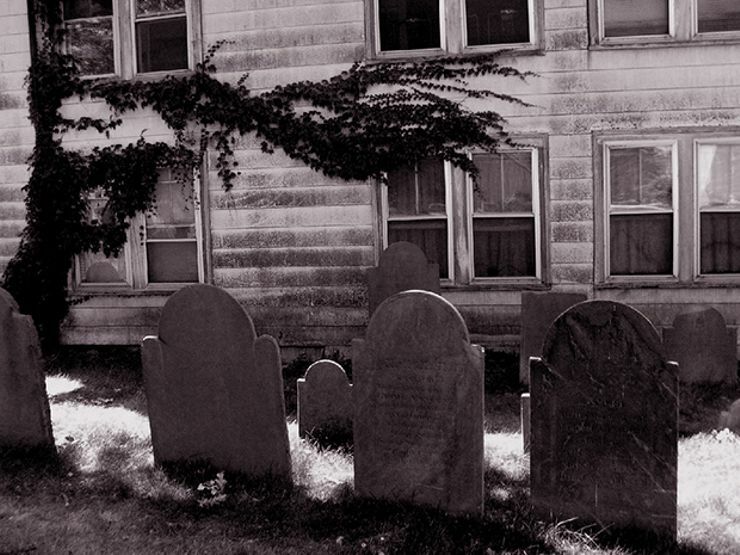 The spirits that roam this graveyard are hardly at peace—especially one John Fleming. His widow donated the land in 1832 with the condition that her husband’s body remained buried there. It’s said that his ghost along with an angry sea captain, still haunt the grounds. In the 1960s, developers established the town of Mililani on an old Hawaiian plantation nestled between two mountains. Within its cemetery is a statue of a man astride a horse rumored to come to life at midnight. Circle the statue three times backward in your car with your headlights on, and it will dance and gaze at you. Don’t stay too long, however. The specter may also cause your car to stall or worse — follow you on your drive home. 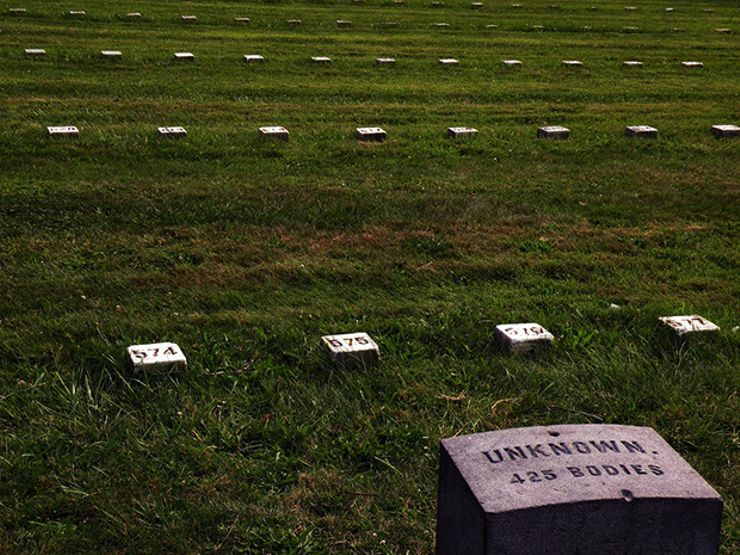 Among the graves of this seemingly peaceful resting place is a somber section of infants buried in unmarked plots. Many babies of immigrant workers were buried here during a time when infant mortality rates were high. 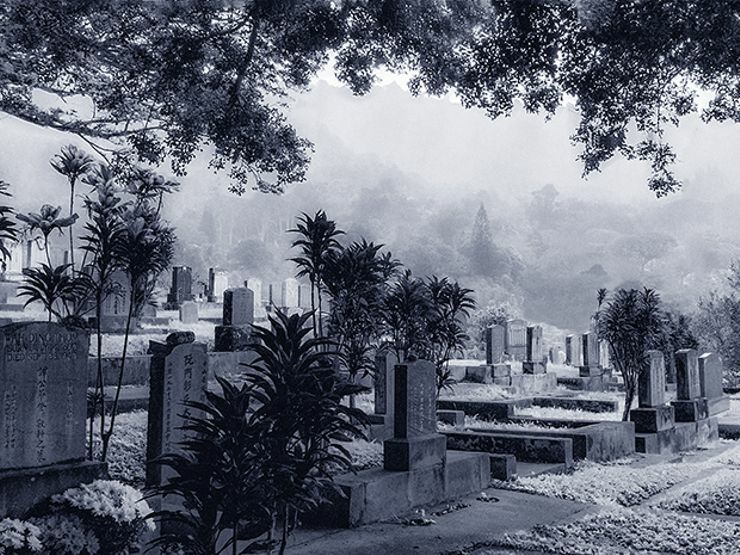 Per Chinese tradition, they are buried together, so they can play with each other in the afterlife. In the past, neighbors have heard cat-like sounds, thought to be the littlest souls crying for attention. Phantom fires and swirls of light have also been seen. A nearby tree — more than 150 years old and believed by locals to be the portal to the hereafter — has been said to burst into flames. A graveyard where things go beep beep in the night? 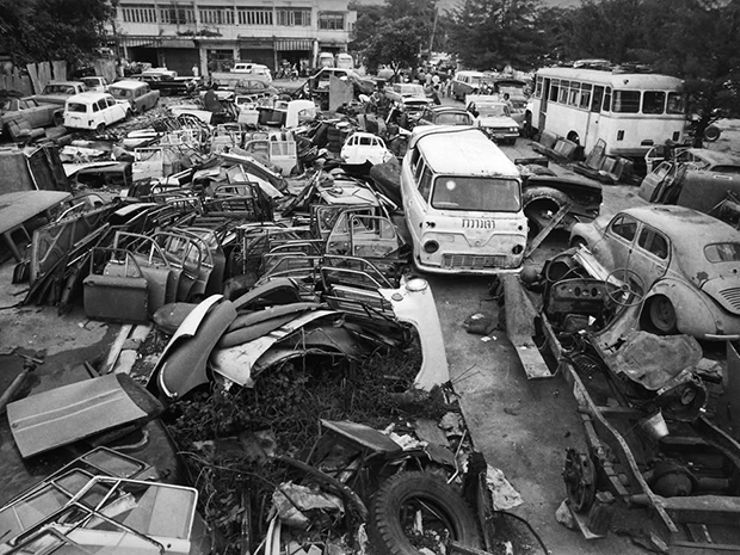 According to local lore, cars that pass by this bus junk yard-slash-cemetery are bombarded with a flash of headlights. Spectral hitchhikers appear out of thin air. Taxi drivers who stop to pick up the mysterious figures are surprised when they vanish from the back seat. In addition, the deceased passengers of fatal bus crashes have been seen running into traffic, only to disappear just before being struck.